Support healthy relationships in style! 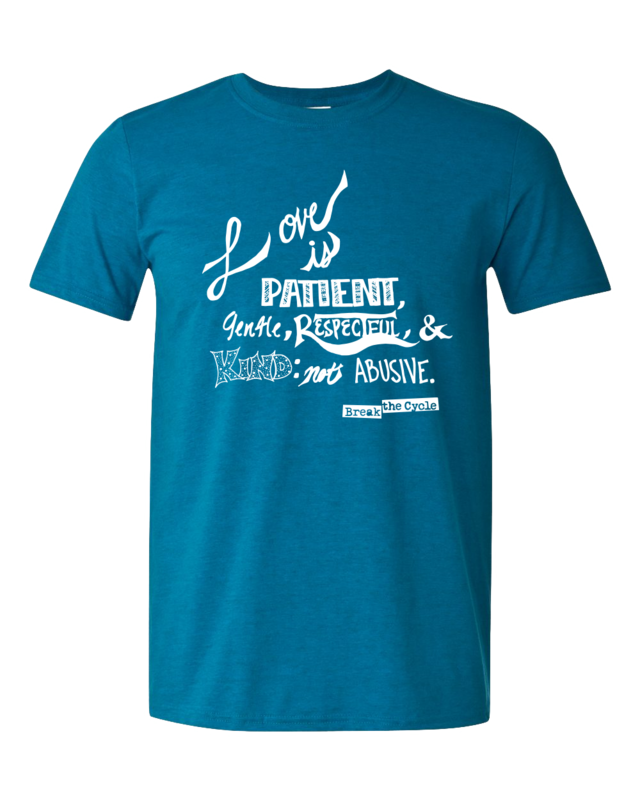 Designed by Elizabeth B. this soft, 100% cotton tee is the perfect way to share what real love looks like. 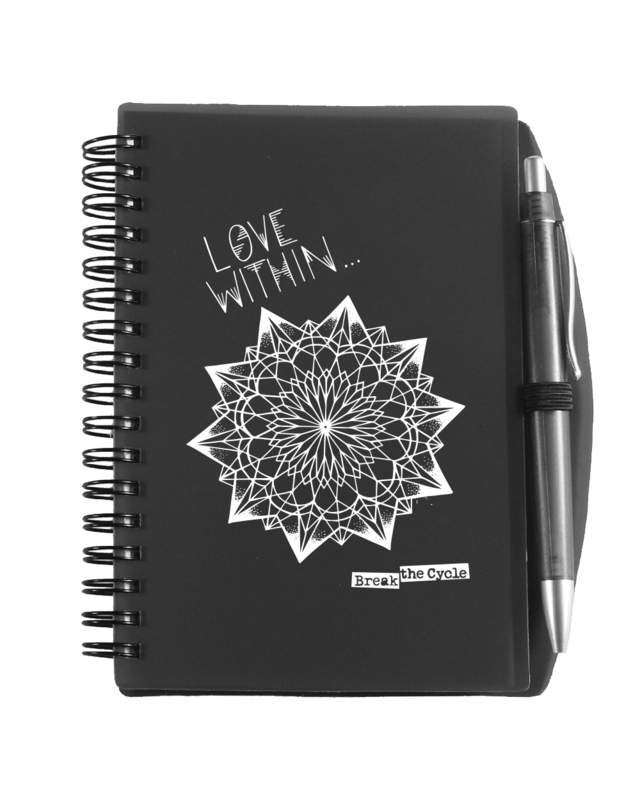 Designed by Dianne U. this larger jotter pad features a sturdy cover and matching color pen. It serves as a lovely reminder that loving ourselves is connected to how we love others.